Mike Shinoda has become one of the most recognisable voices in music, having co-founded multi-platinum and Grammy-award winning metal band, Linkin Park. The band hold the title as being the most liked band on Facebook and have sold over 50 million albums globally, with 10 million copies sold in the US alone. 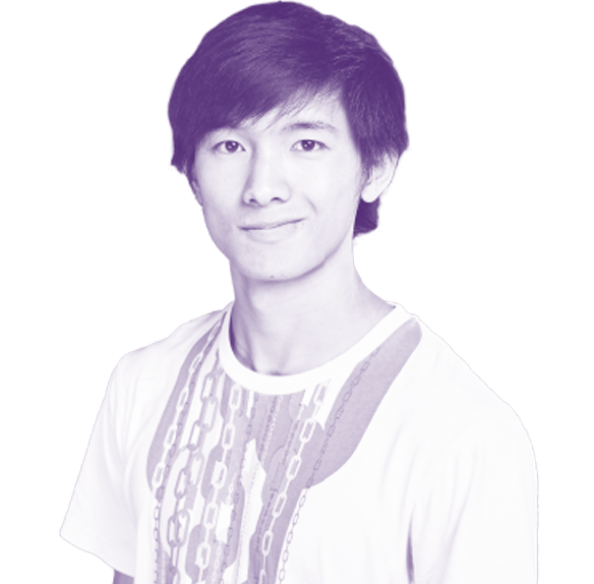 Aside from being a singer-songwriter, Mike also happens to be a rapper, producer and visual artist. He’s gone on to score films and release hip-hop side projects such as Fort Minor’s ‘The Rising Tied’. 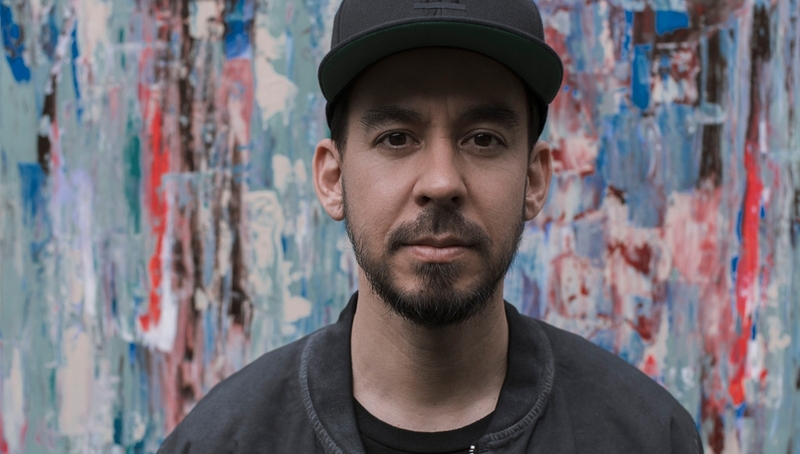 2018 saw Mike release his second solo project, ‘Post Traumatic’. The album included three tracks that touched on the loss and grief of late Linkin Park co-partner, Chester Bennington. Stage times are subject to change without notice.